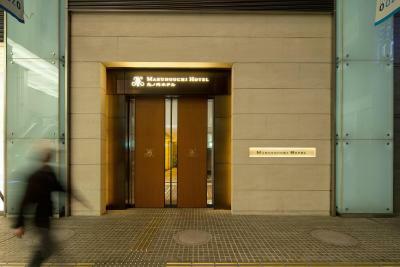 Lock in a great price for Marunouchi Hotel - rated 8.9 by recent guests. 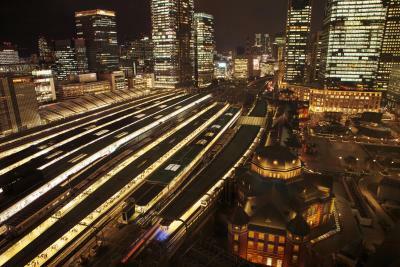 You where very close to the Tokyo railway station and the underground shops. It was easy to find your way around and there was no issue with noise. Would recommend this hotel to anyone. Nice staff. 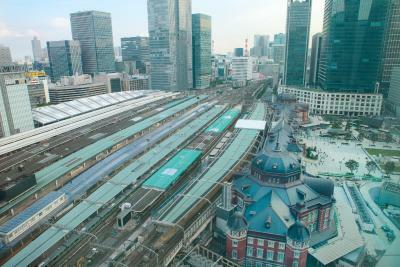 Hotel was very close to Tokyo station and shopping in the area. Location was fantastic: near to Tokyo main railway station and Metro, easy walking distance to the Imperial Palace and with restaurants and shops in all the nearby office blocks. The hotel was well furnished and the room was spotlessly clean and very well laid out. The breakfast buffet and hot dishes were delicious. Overall it was like a 5 star hotel with 4 star prices! Very good location for being close to metro and good restaurants. Very good location (across from Tokyo Station). Nice toiletries and friendly reception staff. Close to Imperial Palace. The buffet breakfast was excellent, with a great variety of vegetables and fruit juices, etc. 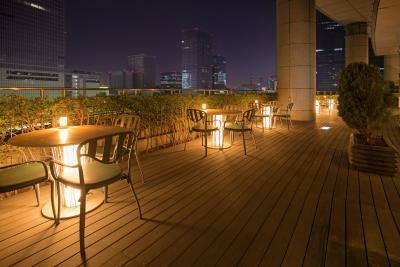 The location is superb, just a stone's through from Tokyo Station and subways. I liked the views of the city from the main elevator. Everything was perfect for us; traveling with 2 young kids... would really like adjoining room perhaps? 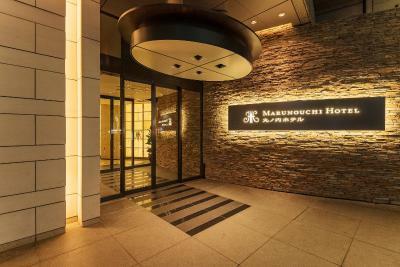 Marunouchi Hotel is a minute's walk from Tokyo Station Marunouchi North Exit and a 10-minute taxi ride from Tsukiji Fish Market. It features 4 dining options, a massage service and rooms with free WiFi. Guest rooms offer both air conditioning and heating facilities. Each is equipped with a fridge and flat-screen TV with satellite channels. The en suite bathroom comes with toiletries and a bathtub. Laundry and dry cleaning services are offered. Luggage storage can be found at the 24-hour front desk. Concierge services are provided. Pomme d’aDam Restaurant serves French cuisine and an American breakfast, while Teppanyaki dishes can be enjoyed at the Daian Club. Guests can have a drink at Le Connaisseur Bar. A Japanese breakfast set is served at Oshima. 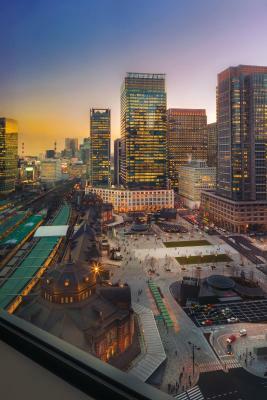 Hotel Marunouchi is a 15-minute drive from Tokyo National Museum and Tokyo Tower. 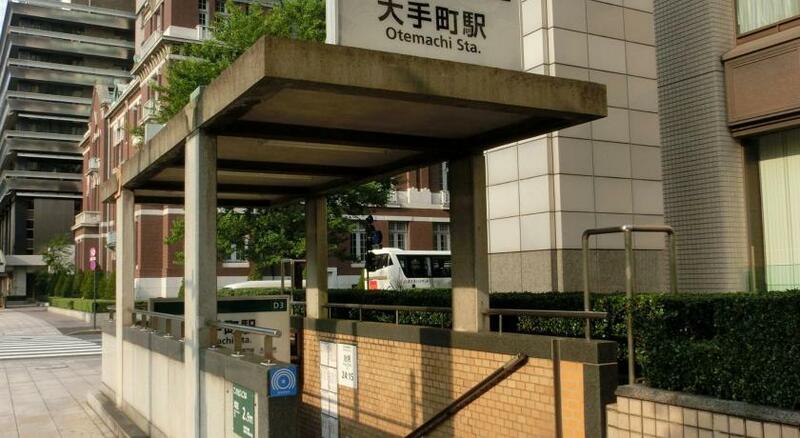 It is a 20-minute walk from the Imperial Palace and a 30-minute drive from Haneda International Airport. 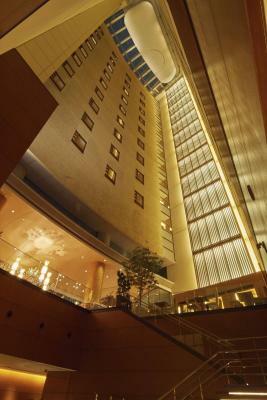 Marunouchi Hotel has been welcoming Booking.com guests since 11 Oct 2011. 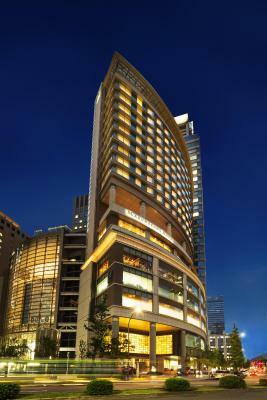 When would you like to stay at Marunouchi Hotel? Room is equipped with a fridge and a flat-screen TV with satellite channels. 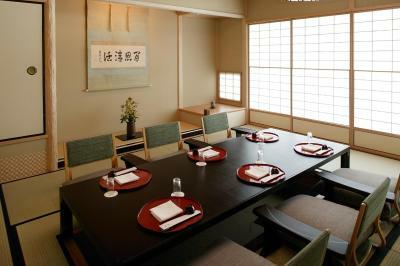 Guests with breakfast-included rates can enjoy Japanese or American breakfast at the restaurants. This twin room features air conditioning, satellite TV and electric kettle. This twin room features air conditioning, electric kettle and flat-screen TV. 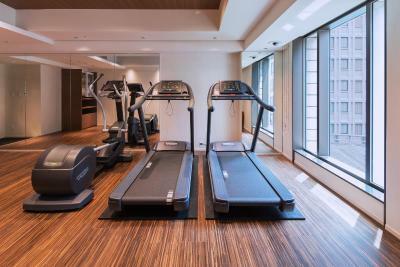 House rules Marunouchi Hotel takes special requests - add in the next step! 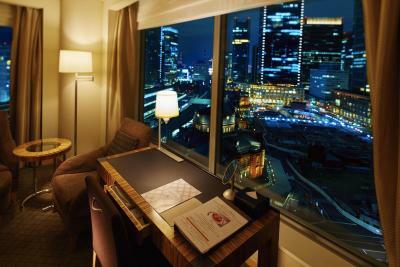 Marunouchi Hotel accepts these cards and reserves the right to temporarily hold an amount prior to arrival. We had a little trouble finding the hotel inside the Tokyo station. Excellent location! Excellent service, super Friendly staff, comfortable room! We enjoyed our stay very much! Thank you! Pleasant staff. Great location. Excellent food. Clean efficient rooms. Access to so many other restaurants. Train. The bed was not as comfortable as other 4 star hotels we’ve stayed at. One of those hotels had a nespresso machine in the room. That would be a nice touch.’I wish they gave a detailed instruction of how to get from the tokyo station by the B1 level route. Breakfast was great and well worth the price. Vaervice was outstanding in all parts of the hotel. The room was comfortable. They provided bath robes, sleep clothes. Room was a little small, but still quite big enough to relax in. The mattress and one set of pillows was a bit hard, but this is quite normal in Japan. Our rooms on the 14th floor overlooked the Tokyo main railway station and we were worried about train noise, but it was barely noticeable. Nothing, everything was just perfect! We just wish we could have stayed longer and if we ever visit Tokyo again we will definetely stay here for the duration of our visit. It may be a little more expensive than some other hotels, however it was worth every cent for the piece of mind, comfort and ease of getting around from place to place. Everything about this hotel was wonderful! The location was perfect as it was directly opposite the train station and from there you have access to everything including shopping, restaurants and places of interest. The staff were extreemly helpful and polite and spoke English. The breakfast was perfect too! Rooms are a bit small sized. No space for extra room in bed, so family with a small child needs to go for twin bed option which is still not cheap.